In a statement, Centrelink confirmed the Coffs Harbour Service Centre was evacuated as a precautionary measure following the discovery of the suspicious package. The service centre was closed for the remainder of the day and will resume trade as normal tomorrow. 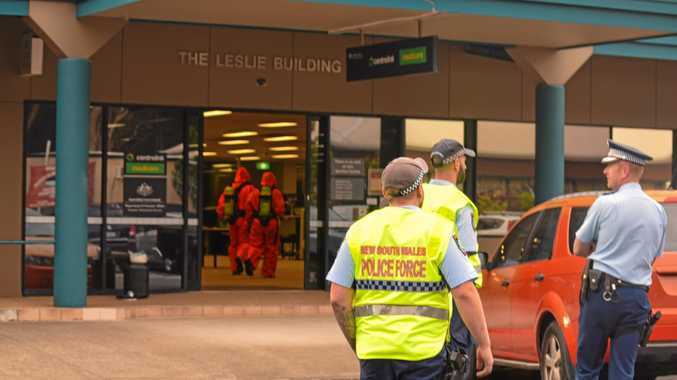 EMERGENCY services were called to Centrelink in Coffs Harbour today following the delivery of a suspicious package containing an unknown substance. Local Fire and Rescue and police evacuated about 50 people from the Duke St building including customers and employees at around 3pm. 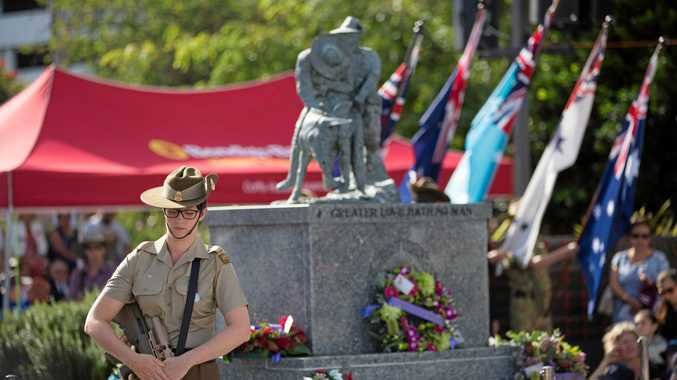 Fire and Rescue NSW Mid North Coast duty commander, Inspector Tony Lenthall said specialist Hazmat fire fighters removed the package from the building and investigated its contents. "The building was subsequently evacuated and sealed off, we had fire fighters in specialist Hazmat suits enter the building to investigate the package," Insp Lenthall said. "As a result of the investigation, the package was placed into a Hazmat recovery bin and will now be handed to police for forensic investigation. "These matters do need to be treated seriously." Insp Lenthall said three employees handled the package and were decontaminated by Hazmat crews. All three were treated by paramedics at the scene. Ambulance NSW inspector Mick Mair said all three weren't suffering any unusual signs and symptoms and were given advice by paramedics. Centrelink crackdown as taskforce tackles "welfare fraud"